Rabbi Apisdorf, well-known author of the successful award-winning Rosh Hashanah Yom Kippur Survival Kit, has collaborated with STAR-K on the just released Kosher for the Clueless but Curious. What does it mean to be kosher? Kosher for the Clueless but Curious is an answer to that question. All the basic questions are answered and more. Kosher isn’t only about meat and milk. Kosher is also a discipline brimming with philosophical insights and designed to promote Jewish spirituality. 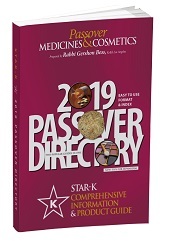 Topics such as the widespread availability of kosher food, common products that do not need supervision, kosher travel, common misconceptions and commonly asked question about kashruth are addressed. Kosher just might be the most well-known facet of Judaism. Jews and non-Jews alike, even if they know nothing about Judaism, in all likelihood have heard about kosher. Yet, although it is now a part of the vernacular, its true meaning remains highly misunderstood. If you ask the average person what kosher means, the answers you will most likely hear are “Kosher means a Rabbi blessed the food,” Kosher means the food is very clean and sanitary,” and “Kosher is part of the ancient Jewish health code.” In fact, kosher is none of these. To sum up kosher in one sentence: “Kosher is a comprehensive dietary discipline designed to promote Jewish spirituality.” While almost everyone thinks that kosher has everything to do with the body – hot dogs, pickles, cleanliness, and health codes – in fact, what it is actually all about is the soul. STAR-K’s latest Education Series CD, passes down the tradition of traiboring. 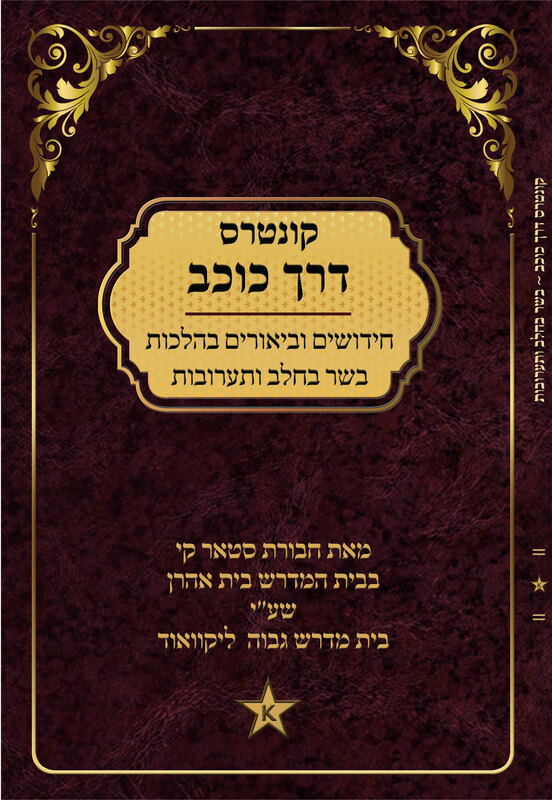 “A Video Guide to Nikkur” features STAR-K Rabbinic Administrator, Rabbi Moshe Heinemann, shlita, giving a live, step-by-step demonstration of the nikkur process. 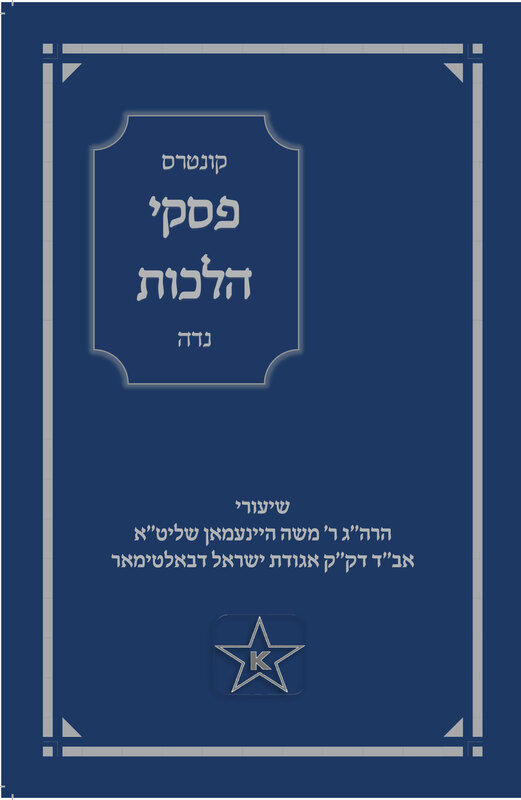 Although it teaches traiboring according to the Baltimore minhag, a technique similar to the one performed in most communities throughout Europe, its disclaimer notes that it is only one of a number of traiboring customs practiced in Eretz Yisroel and Europe.